TUESDAY, Dec. 19, 2017 (HealthDay News) -- With the Republican-led Congress preparing to hand President Donald Trump his first major legislative victory -- a massive overhaul of the U.S. tax code -- it will mean the end of the Affordable Care Act's controversial individual mandate. The joint Senate-House measure calls for repeal of the mandate, which requires most Americans to have health insurance or pay a penalty. The plan could pass both chambers on Tuesday before going to Trump, who will sign it into law. 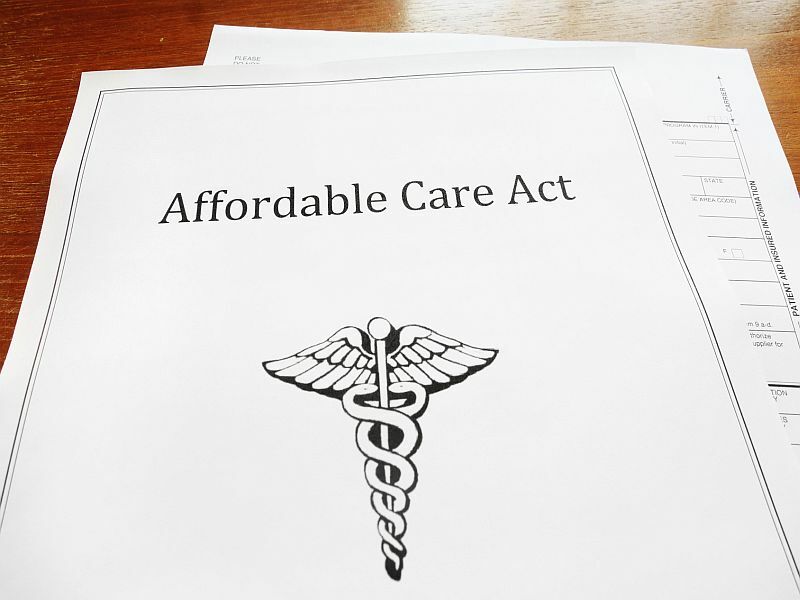 The Affordable Care Act (ACA) -- and in particular, the individual mandate -- have been widely unpopular with Republicans ever since former President Barack Obama signed the health reform law in 2010. Repealing the mandate will result in 13 million fewer people having insurance coverage over the next decade, according to an independent analysis by the U.S. Congressional Budget Office (CBO). And premiums in the individual insurance marketplaces, where consumers purchase insurance under the Affordable Care Act -- also known as Obamacare -- would rise by about 10 percent in most years, the office projected. The individual mandate is "critical" to a well-functioning marketplace, said Sam Berger, a senior policy analyst at the Center for American Progress, a self-described "progressive" institute. The mandate brings more people -- especially younger, healthier ones -- into the marketplace, which helps keep premiums lower for everyone. "This is the way insurance works, right? If you could buy fire insurance after your house burned down, it wouldn't make any economic sense," he said. Obamacare opponents are delighted to see the mandate go away. Ed Haislmaier, senior research fellow at The Heritage Foundation, a conservative think tank, said people will be better off without the mandate because it's an unwarranted tax. He also questioned whether the mandate has been effective in prodding people to get health insurance coverage. "For the mandate to have effect, you have to believe that there are people who, one, don't think they need health insurance; two, don't like what's being offered or the price that it's being offered at [and] would rather not pay it; or, three, are going ahead and buying it anyway because to not buy it they would be penalized," Haislmaier said. If there aren't a lot of people motivated by the mandate, then removing it "would have little or no effect on people buying coverage," he added. Cori Uccello, a senior health fellow at the American Academy of Actuaries, said the mandate could have been stronger, but "it's tough to argue that the mandate didn't have any effect at all." With the mandate going away, it becomes a vicious cycle of rising premiums and people dropping out of the insurance pools, she said. Many Obamacare buyers receive subsidies to buy insurance, Uccello pointed out. If premiums go up, so will their subsidies. It's the people who aren't subsidized -- making more than 400 percent of the federal poverty level -- who "will have to bear the full brunt of the increase in premiums," Uccello said.